Everyone needs household essentials to keep their household running smoothly. I like to think of my house as a well-oiled machine… er… okay, maybe it is more like a clunker but hey, we try! But there are things we never forget to have enough of, like toilet paper (running out could be a disaster with six of us living under one roof), paper towels (oh, the messes! 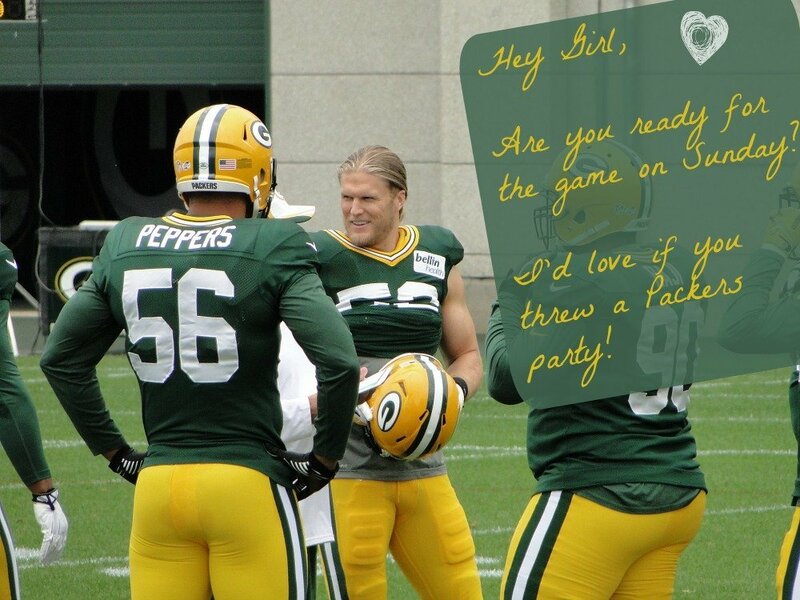 ), and this time of year we stock up on Kleenex as well. Since it is also the season for extra houseguests and we are busier than ever, I make sure to have plenty of everything on hand, and a little extra just in case. So how do I keep on top of it all and save a little money? Easy-peasy-lemon-squeezy! I utilize my resources, and by resources I mean I shop online. 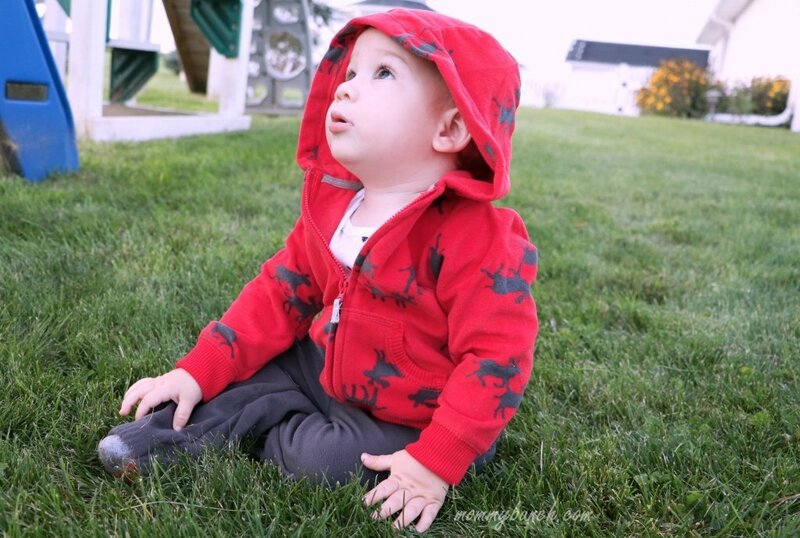 I know if I head to Walmart.com, I can shop for everything I need (and often get a pickup discount – score! ), while also saving time since I don’t have to run around the store looking for everything. To save even more time you can choose free 2-day shipping on most things, or you can check-in with the app when you get to the store and have your stuff ready and waiting for you to pick up in-store. Either way, you are saving time which can be precious when you are baking, planning meals, figuring out how to entertain everyone, and trying to find time to sleep somewhere in there. Once you’ve stocked up on essentials, be sure to place items in convenient places so your houseguests can simply find what they need without having to ask or worry about feeling like a bother to you. 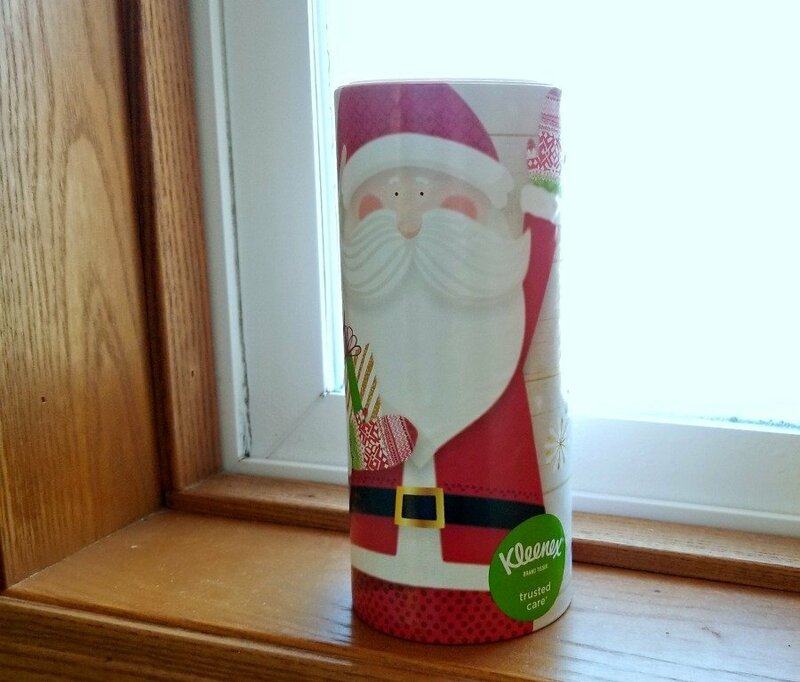 I place holiday themed Kleenex containers right in the bathroom so they are easily found, and they are already Christmas themed so that is one less decoration I have to worry about! 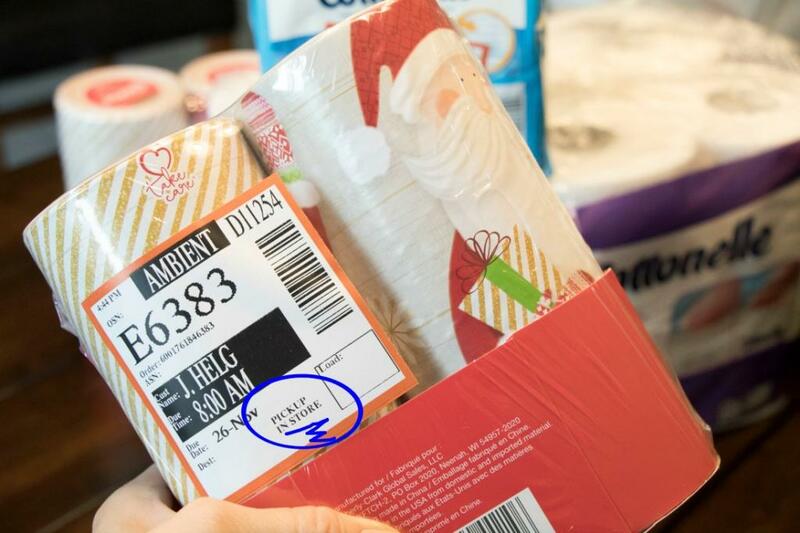 Things like toilet paper and Cottonelle FresshCare wipes on hand, and extra to spare, so guests never have to worry about running out. I also stock up on Viva Paper Towels to make mess cleanup super simple and easy. With the money I’m saving by shopping at Walmart and using the Ibotta offers, I don’t have to worry about how many messes everyone is going to make (something that does cause me a bit of anxiety), and I can just have fun with my family. 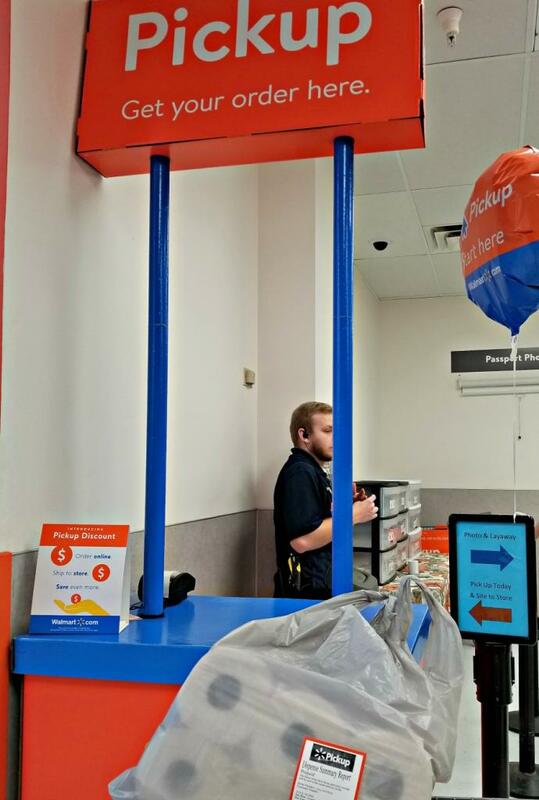 Shopping at Walmart is smart on its own, but why stop there?! 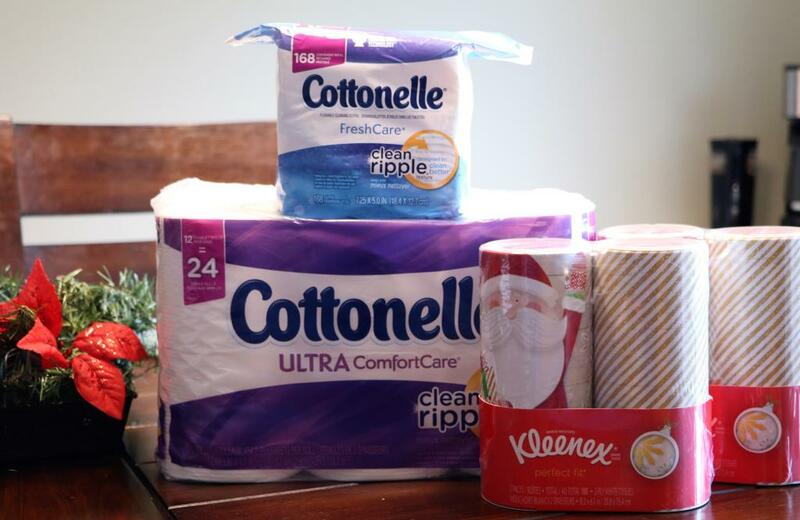 If you want to save even more money check out these awesome Ibotta offers where you will get cash back just for purchasing these items at Walmart! It is easy to use Ibotta, simply download the app, create an account, and after you are done shopping you verify your purchases in the app. So simple and easy! Kleenex: $1.50 Offer valid on Kleenex® for any variety, Bundle Pack only. Kleenex: $.50 Offer valid on Kleenex® for any variety, single pack only. Scott: $.75 Offer valid on Scott® Bath Tissue for any variety, 4 ct. pack or larger (11/29 – TBD). Viva: $1 – Offer valid on Viva® Paper Towels for any variety, 6 ct. pack or larger. 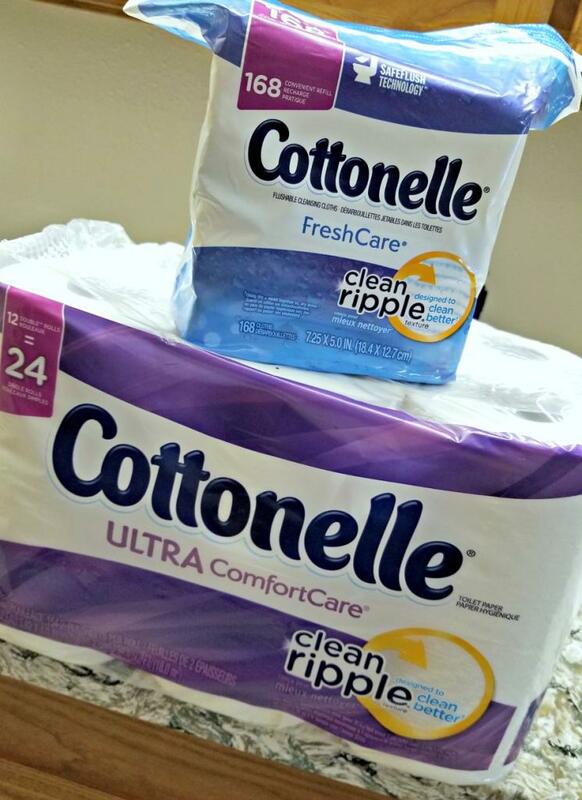 Cottonelle: $1 Offer valid on Cottonelle® Toilet Paper for any variety, 6 ct. pack or larger. What do you keep stocked when you are hosting houseguests? How do you make your guests feel welcome – share your tips!